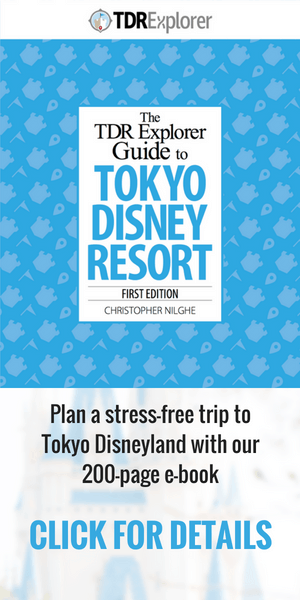 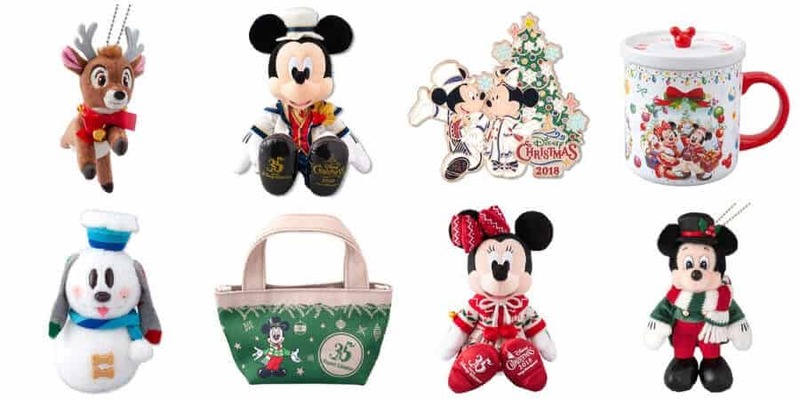 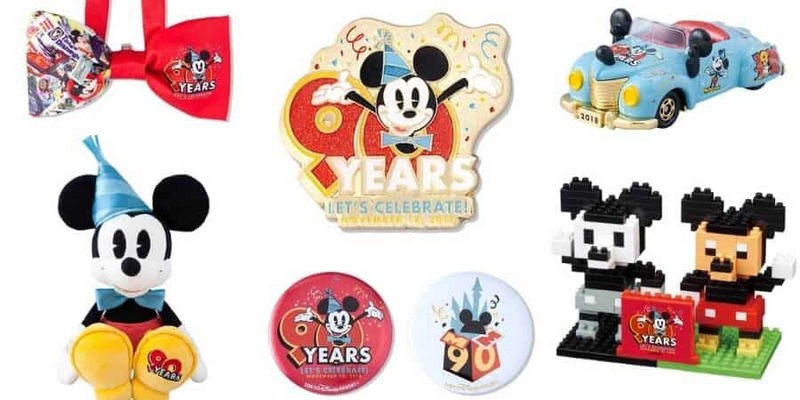 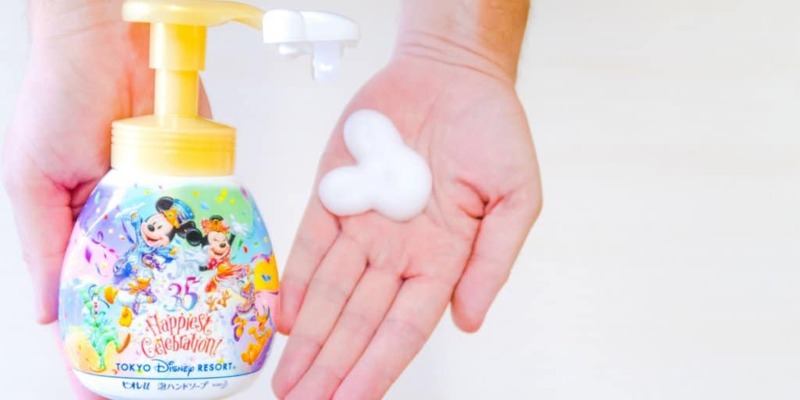 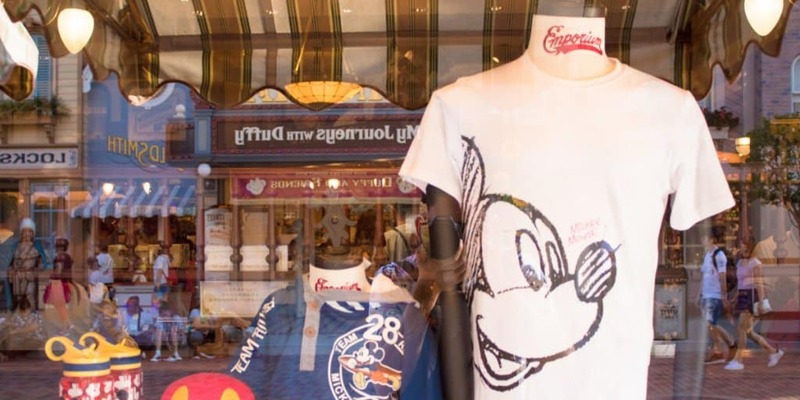 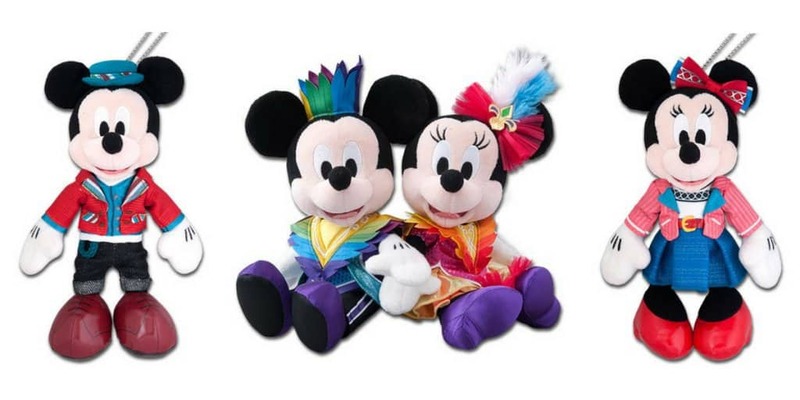 Tokyo Disney Resort’s Disney Christmas returns from November 8 – December 25, 2018, with a huge range of festive merchandise. 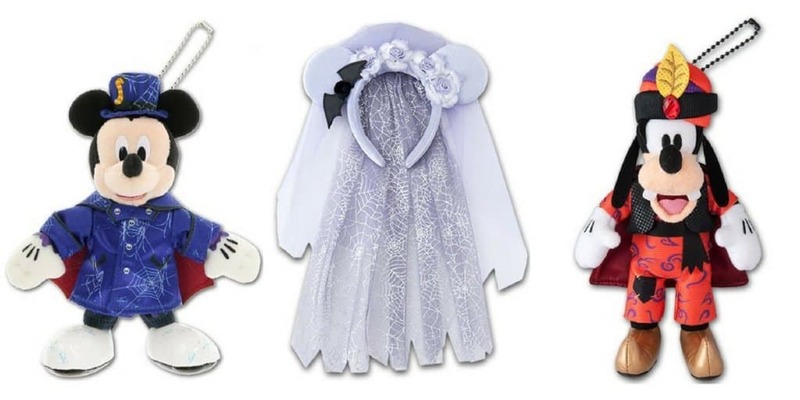 Tokyo Disney Resort’s Disney Halloween returns from September 11 – October 31, 2018, with a full range of spooky merchandise. 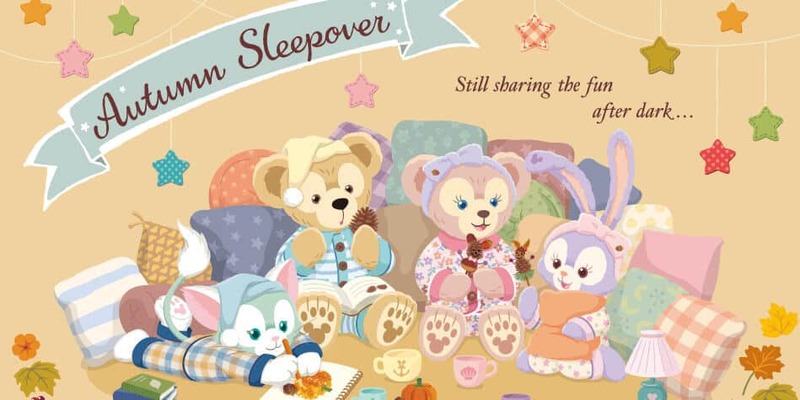 Tokyo Disney Resort has announced its new Autumn Sleepover event, featuring Duffy and Friends in cozy pajamas enjoying a sleepover. 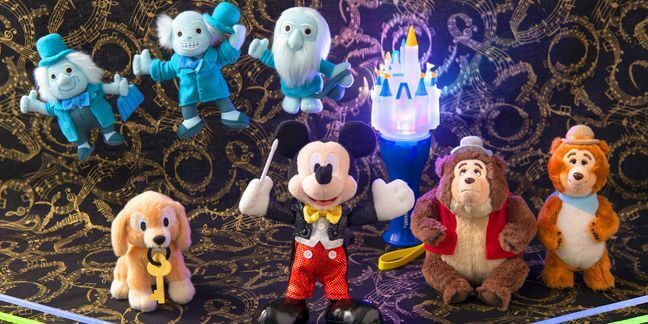 Tokyo DisneySea’s popular Pirates Summer returns from July 10 – September 2, 2018, with a full range of swashbuckling merchandise.